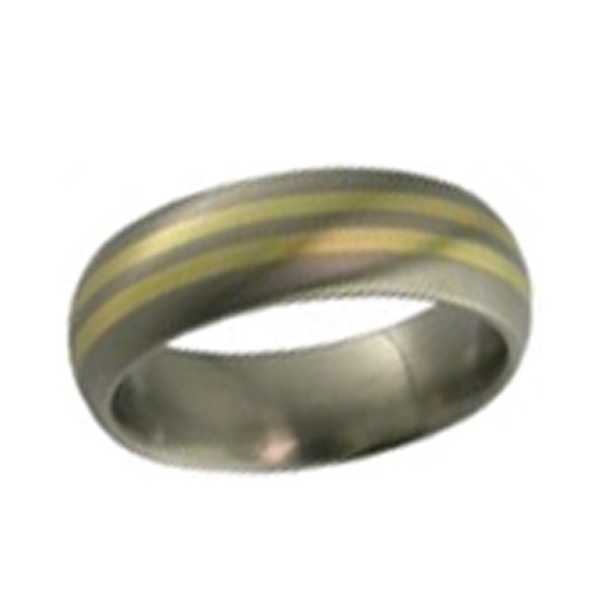 Titanium Wedding Ring Inlaid with Gold. 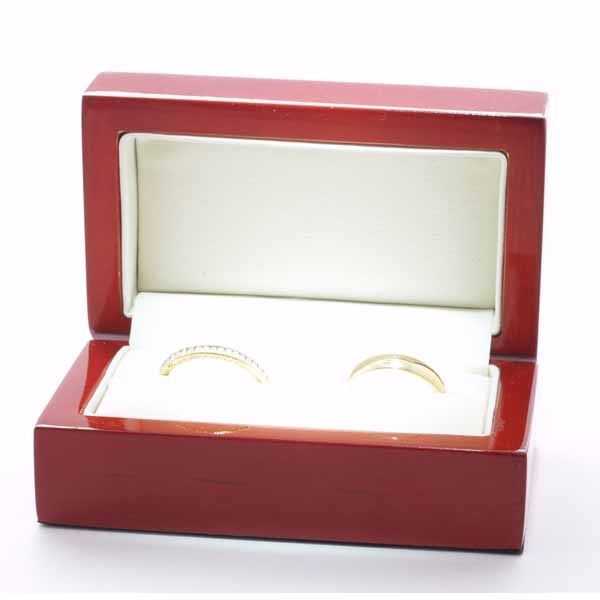 In widths 5mm to 7mm can have a red,white,yellow gold or platinum inlay. 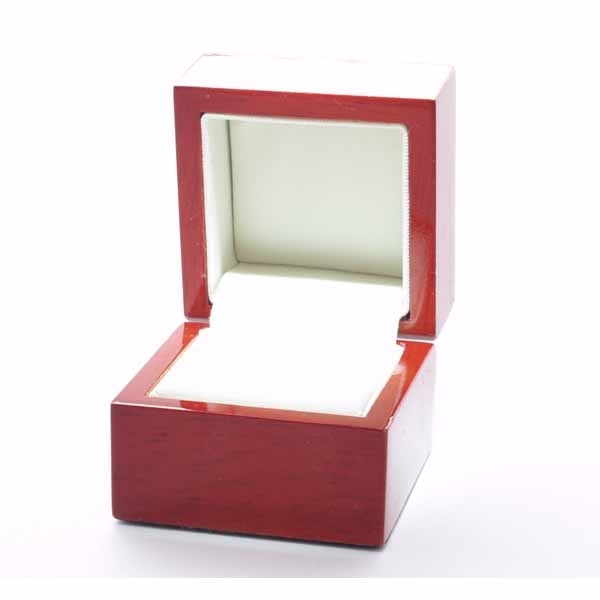 You can also order either a polished or satin effect finish to the metal so you can choose the perfect match for you.